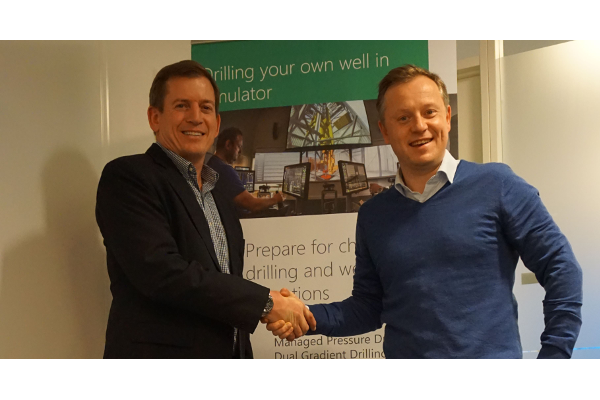 CAVU International and eDrilling today announced the formation of a partnership to provide the energy industry with Crew Resource Management (CRM) training utilizing eDrilling’s training simulator – wellSim™. Configured with a specific well, wellSim™ provides a platform to ensure safe, effective and efficient well delivery for any planned well; Multi-disciplinary teams can study the dynamic well behavior for details of the plan, and verify that plans and procedures are optimal and safe. The risk areas can be pre-run in the simulator, and the drilling and/or engineering teams can train on potential malfunctions occurring during critical operations.